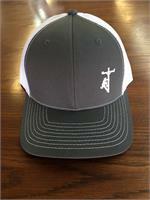 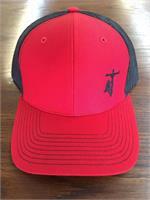 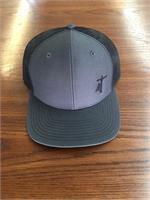 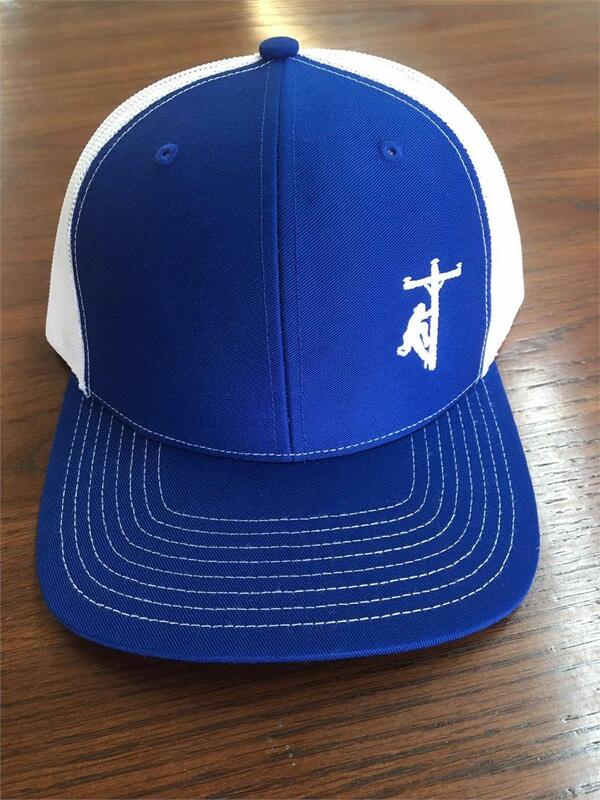 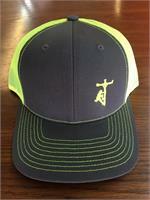 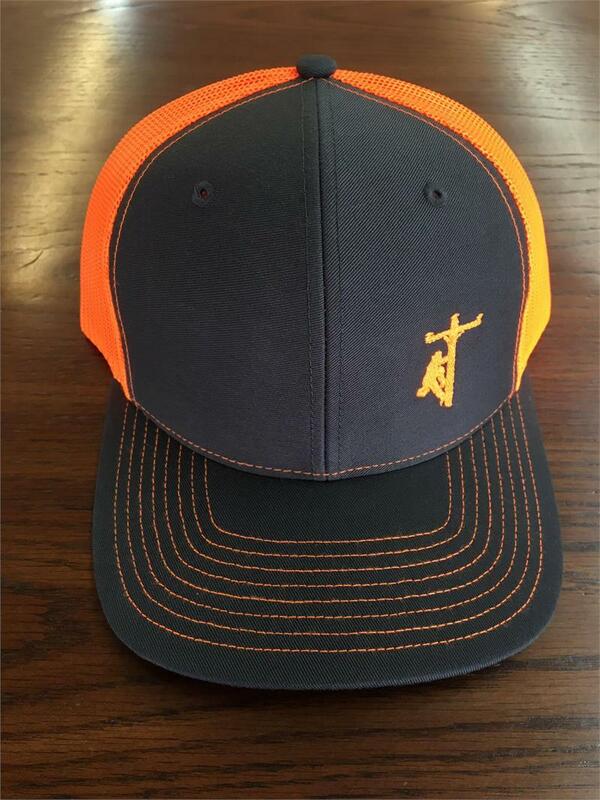 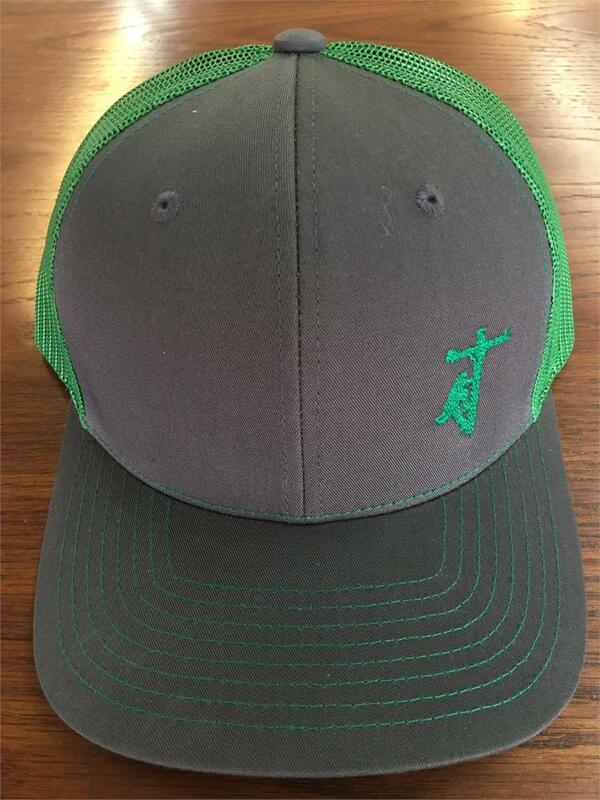 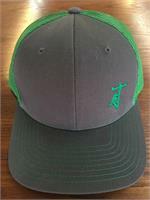 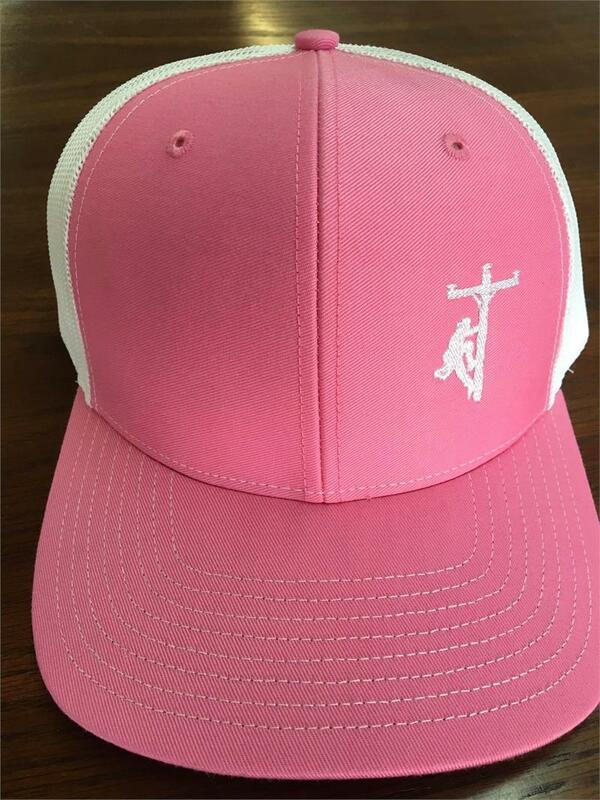 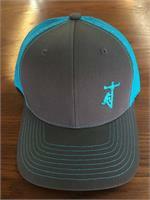 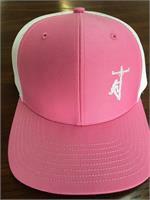 Simple design on the lower left side of the cap. 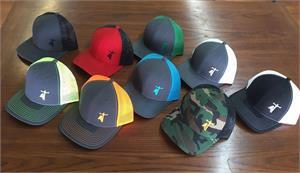 Mesh back with snap feature is great for all sizes of heads. Looks great with a customized name or company name on the side. 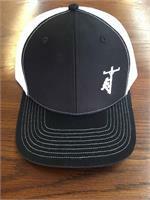 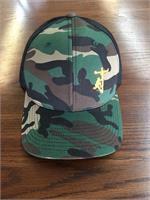 All customization is done on the side of the hat and embroidered the way you spell it out. Thank you!